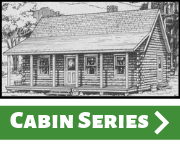 If you’re searching for the highest quality log cabin, browse our styles and plans and see what’s in store for you at Maine Pine Log Homes. 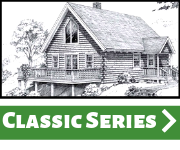 We realize we’re not the only company claiming to make the most complete building packages in the log home industry. That’s why we encourage you to ask hard questions of everyone you’re considering, including us. We believe that when you’ve finished your research, you’ll end up here. You’re going to want someone to help you through your project. Let our professionals share their experience with you. We don’t just drop off your materials and leave you to figure it out on your own. 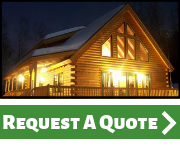 We’ll come to your site and see you through to completion!